Christine and Bill happen to be our neighbors. 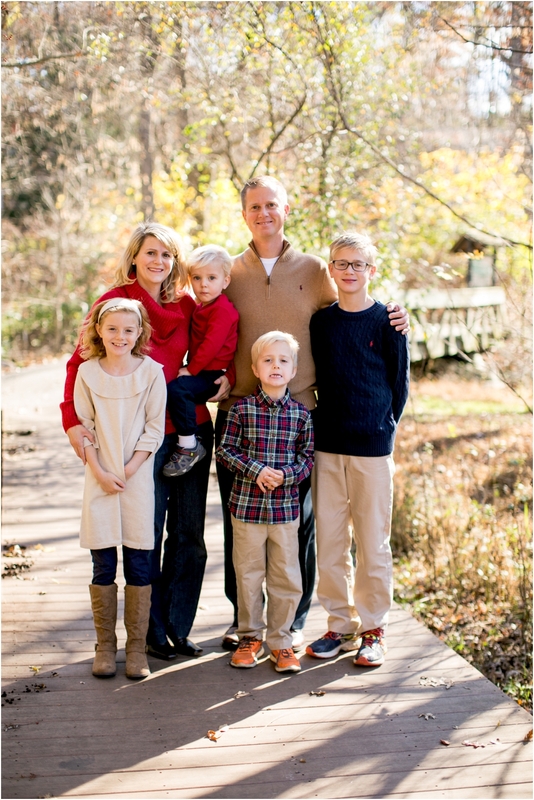 They have 4 precious kids: Andrew, Katy, Alex, and Matthew. 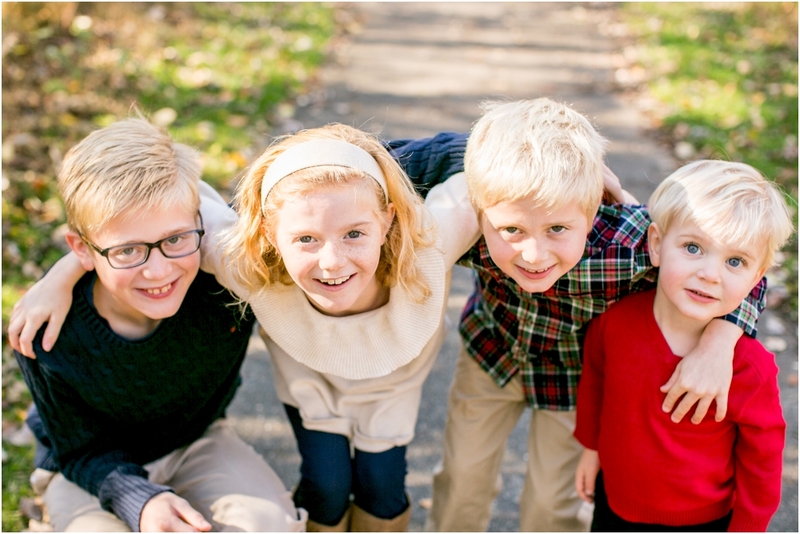 These kids cracked me up during our session in Ellicott City. 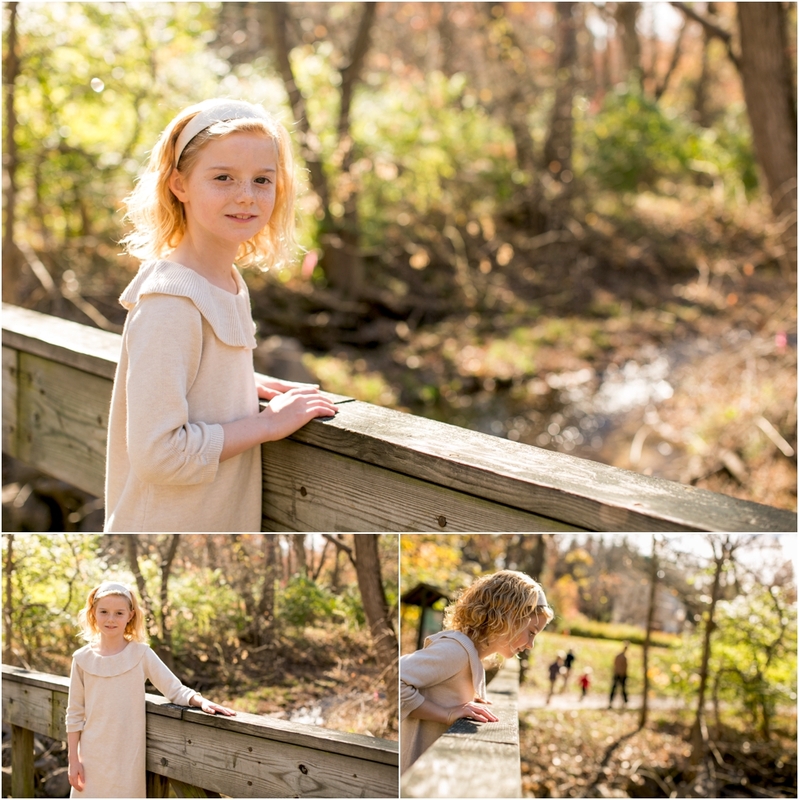 We ventured down to a cute park near our house called the Font Hill Wetlands. We weren't sure what we would find but knew it was bound to provide some beautiful (hoping leaves were still on trees) and it did not disappoint. 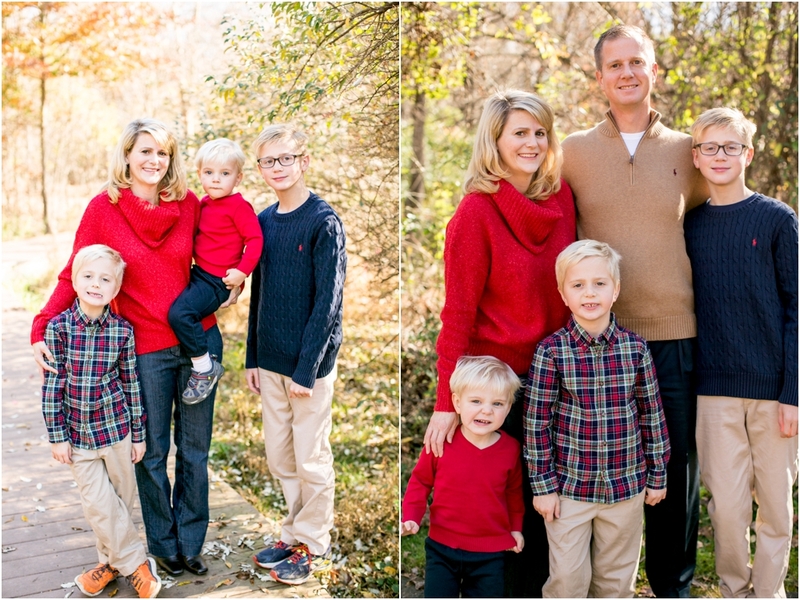 As one of six kids myself, family sessions are always something I like to do, considering you never know what kind of day a kid is having. Whether they are in their own world, or they are upset about what shirt to wear, or they are distracted by beautiful elements of nature... its always possible to get good pics. 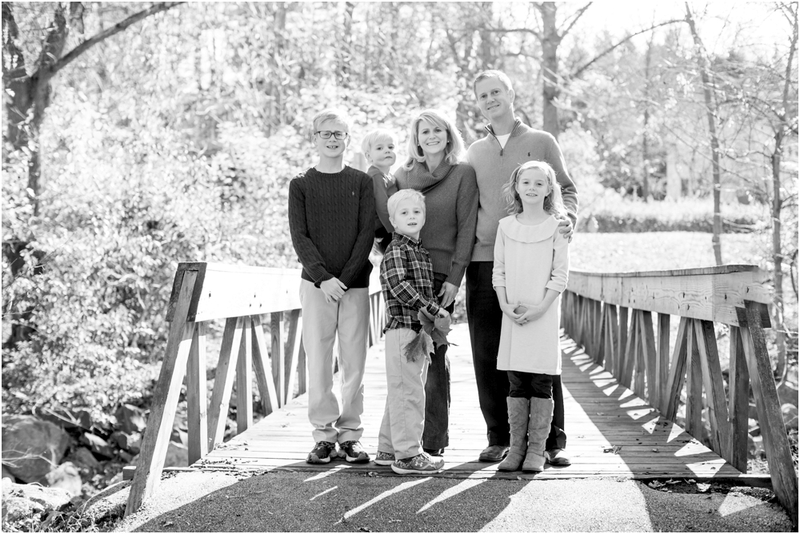 Enjoy this beautiful Ellicott City Family Session!